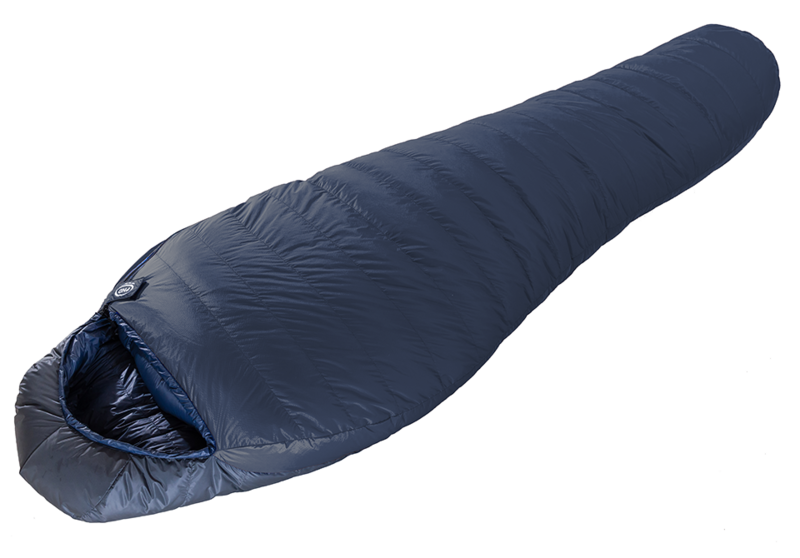 We used the Hispar 800 sleeping bag at Camp 2 (7100m) and again we were extremely pleased with the performance and protection it offered. Robert Gatt on Cho Oyu. 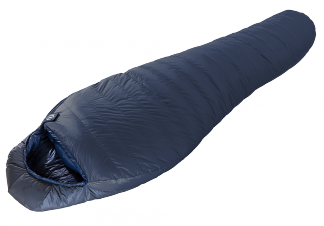 "The Hispar 800's warmth-to-weight ratio is phenomenal." 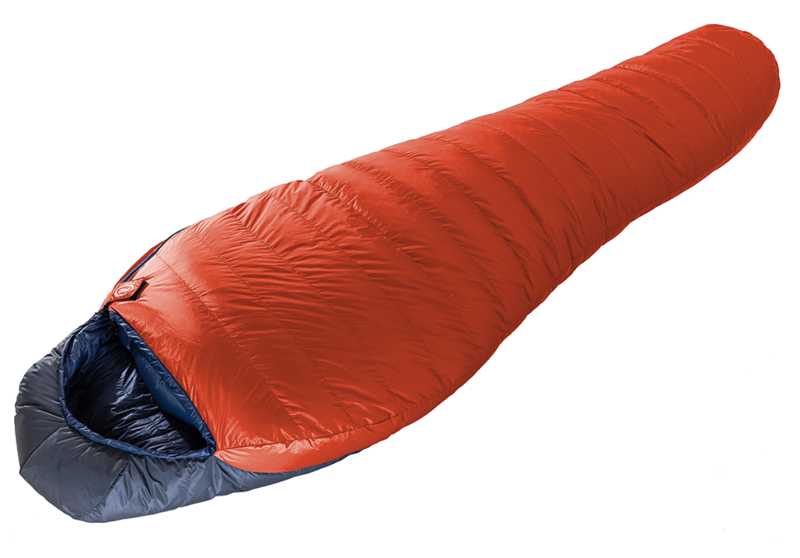 "We used the Hispar 800 sleeping bag at Camp 2 (7100m) and again we were extremely pleased with the performance and protection it offered." 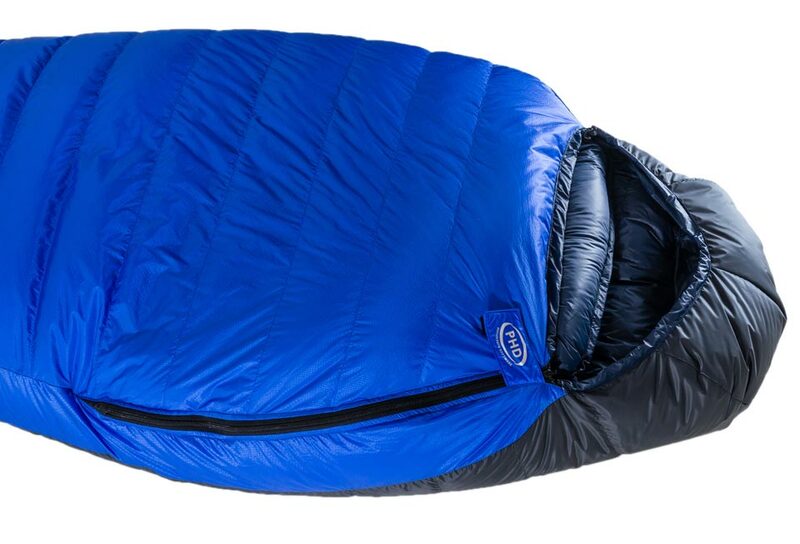 "I am a big fan and have a Hispar 800 which is outstanding." "The Hispar s/bag you made me is fantastic!!!! 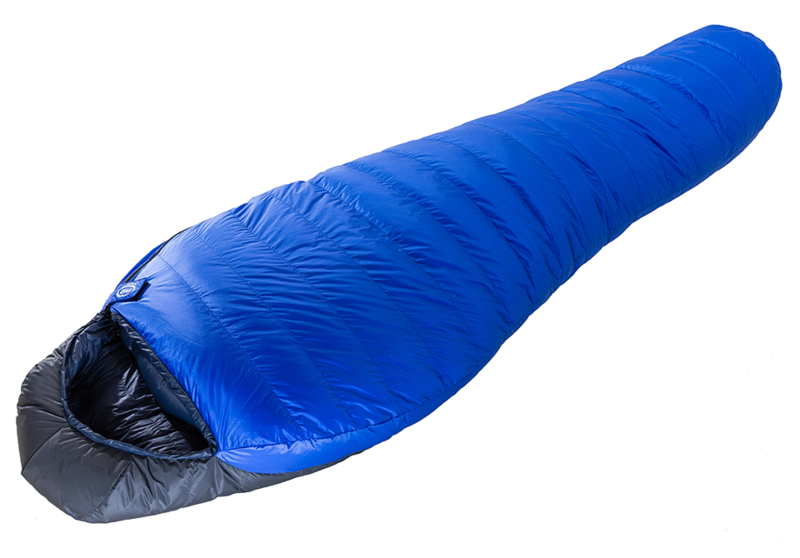 best bit of kit I own ... many thanks for a top bit of kit."